RJ Bartlett Engineering Ltd specializes in fire protection engineering, building code consulting and forensic investigative engineering. 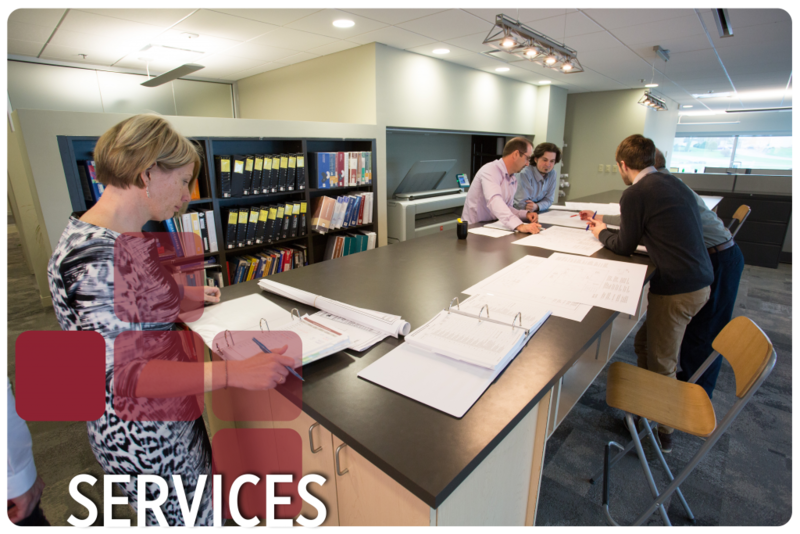 The firm has an in-house technical staff that is able to support and maintain a variety of projects in an effective manner. RJ Bartlett Engineering Ltd’s capabilities include design of fire protection systems, building and fire code consulting, fire hazard analysis, fire safety planning, commissioning and investigative engineering.